The Gambler’s Perspective Program is a four-tiered suite of integrated measurement tools designed to help you meet your guest service goals. Start with our superior Service Evaluations and layer the other facets of the program to create the custom tool set you need. Get the most complete and reliable information regarding guest service available to the industry. 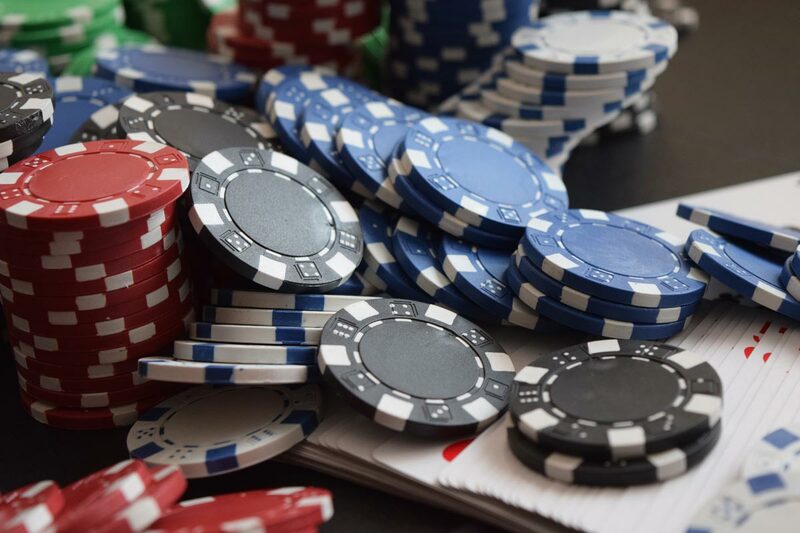 The Kirandt Group provides the best “spotter” service in the casino industry as Kirandt’s professional evaluators are our employees – all of whom have extensive experience and can give you a gambler’s perspective. Kirandt’s administratively friendly reports provide reliable quantitative measurements and the most meaningful anecdotal narrative feedback offered anywhere. A twist on the core service evaluation, this component allows you to compare your service levels with those of your nearest competitors. While this is primarily a quantitative tool, our experts also provide narrative feedback designed to highlight their experiences and expose the strengths and weaknesses of both your property and your competition. Learn the candid truth about what players think about your property and your competitors. We’ll talk to fellow gamblers about issues most important to your management team. Our experience shows that, when not speaking to a formal interviewer, your guests will be completely candid and speak their minds without inhibition. The information you receive from these structured “interviews,” good and bad, can be astounding. How do your levels of service compare to industry data? Kirandt’s exclusive data base of service levels allows our clients to get a feel for where they stand in comparison to the industry. Detailed breakdowns by department and position can offer your management team real insight into how your service levels compare to the industry; allowing you to make highly informed decisions regarding where to best allocate your resources.